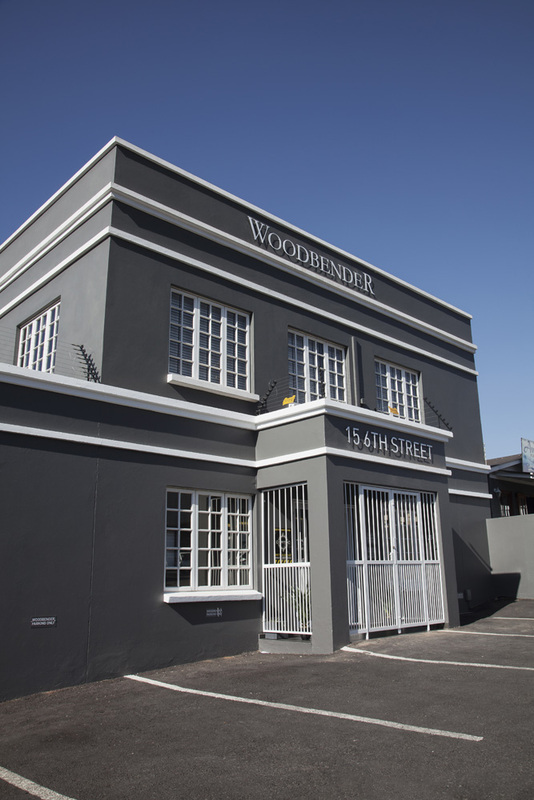 The new location serves as an inspirational space where one can view part of the Woodbender range in a styled home setting. The showroom spans two storeys, with the ground floor comprising of dining and lounge settings. 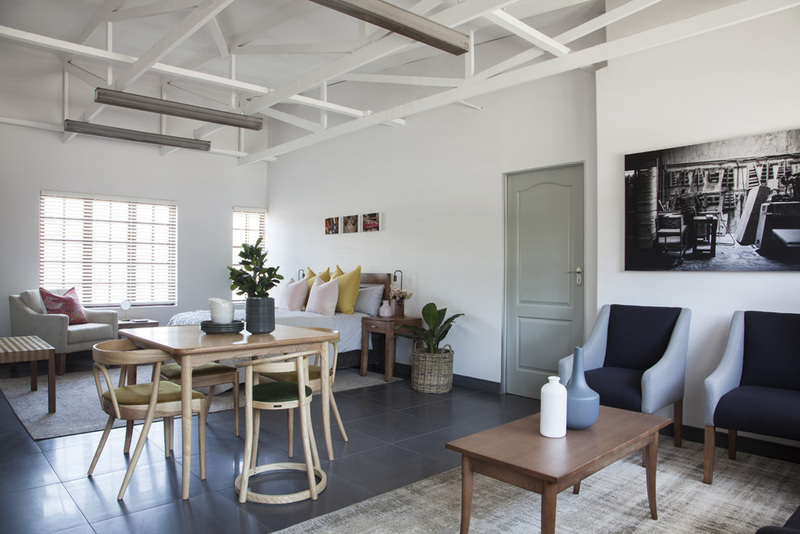 A walk upstairs reveals a styled loft apartment setting and showcases a bedroom, dining room and lounge area. 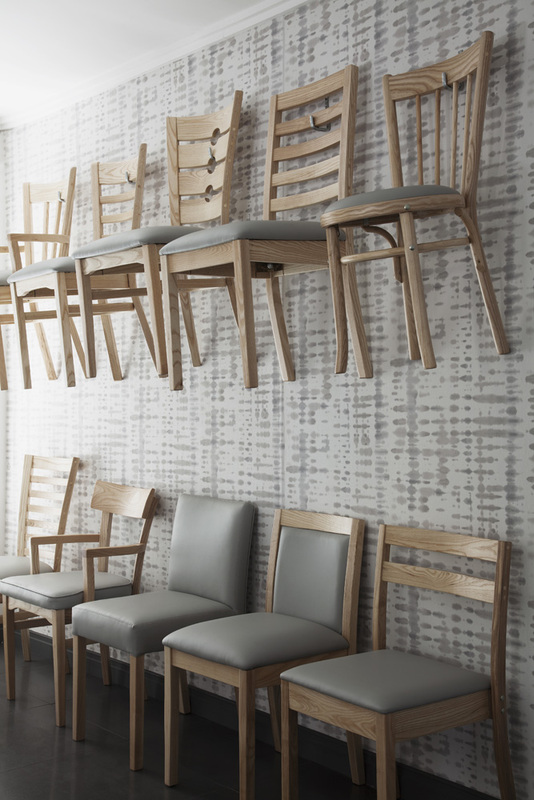 Additional furniture samples are exhibited on plinths and hooks on the wall. Due to the extensive nature of the Woodbender range, not every piece is featured but the team have curated select pieces that represent the range well in its entirety. Clients wanting to view an absent sample can make a request to do so and the design will be sent up from head office within 5 days. 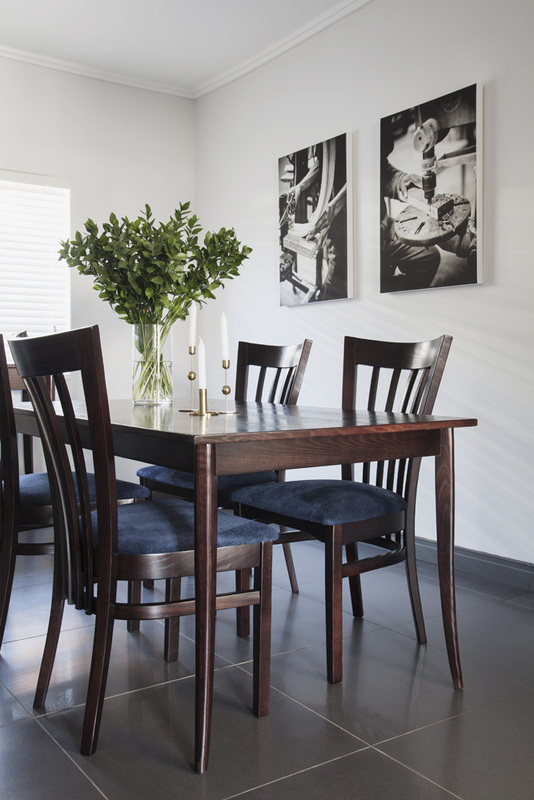 The furniture is available to be bought as is straight off the floor or it can be ordered and customised with a specified timber finish and fabric.